Know anyone expecting a bundle of joy this December? 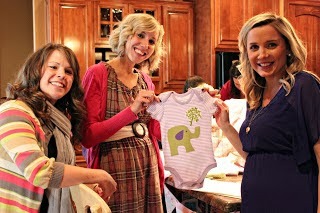 This DIY Onesie Shower will be such a fun way to celebrate during the holidays!!! with instructions, supply list, & templates! 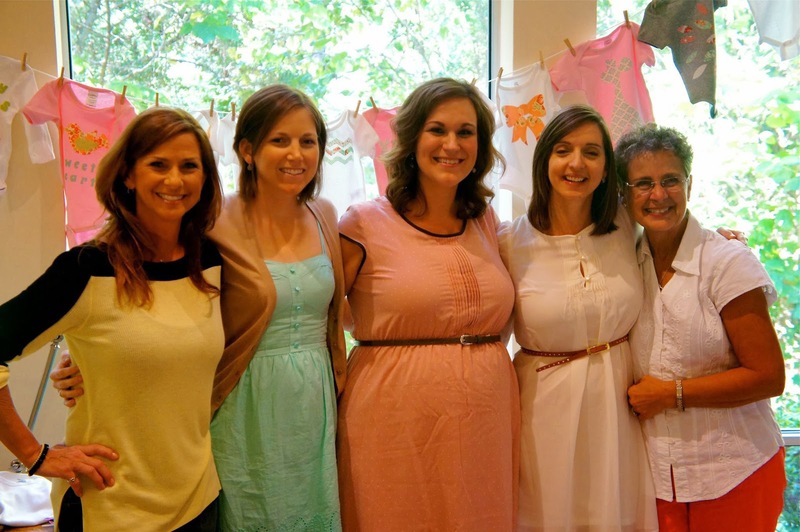 What is your favorite baby shower activity? By Sarah CastanedaIn FabricsTagged Charm Packs, Layer Cakes, onesie party4 Comments on Christmas Onesie Party! I could do with some fresh ideas, so thank you for this post and the templates!! What a treat to find this in my inbox! Thank you! What a fun and creative idea. Thanks for sharing!